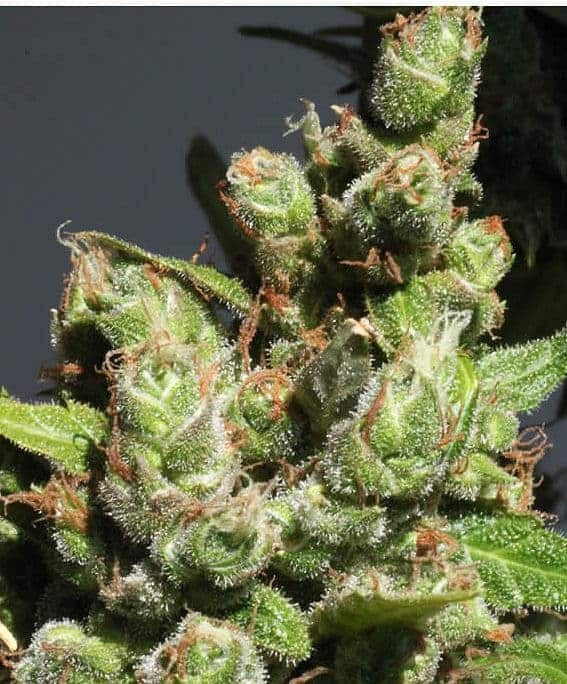 As its name clearly indicates, the Panama Red is an authentic landrace strain that was first developed in Panama, and has almost become extinct. You’d have to be immensely lucky to find 100% pure Panama Red seeds. 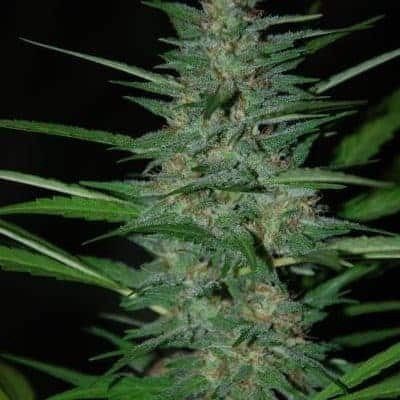 Some breeders and seed banks sell hybrids that are crossed with ‘skunk’ or ‘white widow’. 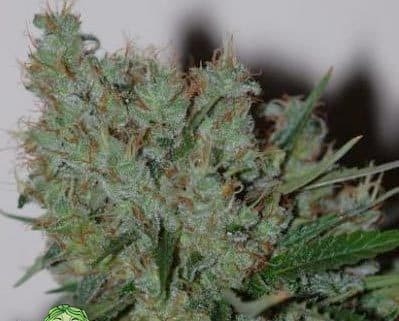 How to grow Panama Red Seeds pot plants? 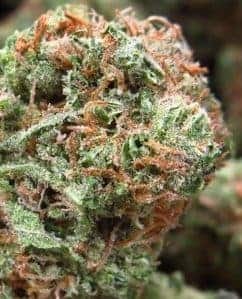 Panama Red does not enjoy the same appeal as other popular landrace strains as it takes a long time to flower ranging from 11-12 weeks. 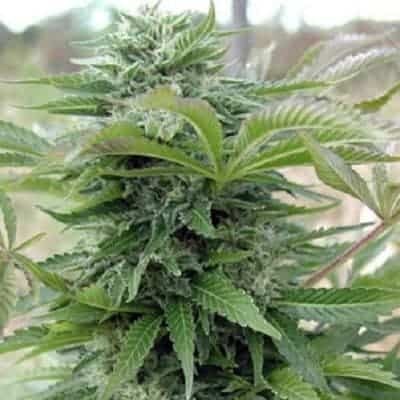 At the same time, novice growers will encounter some difficulty in effectively tending to the plant as it thrives only in tropical and sub-tropical climates. 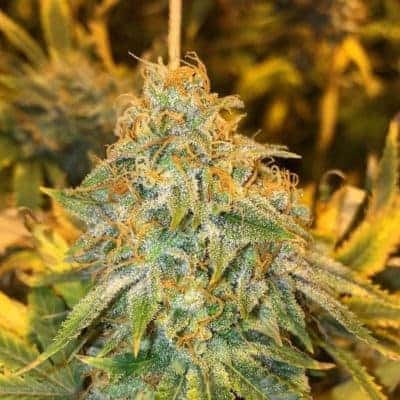 New and first-time growers would find cultivating the strain more suitable indoors where they’d be able to regulate the growing conditions. 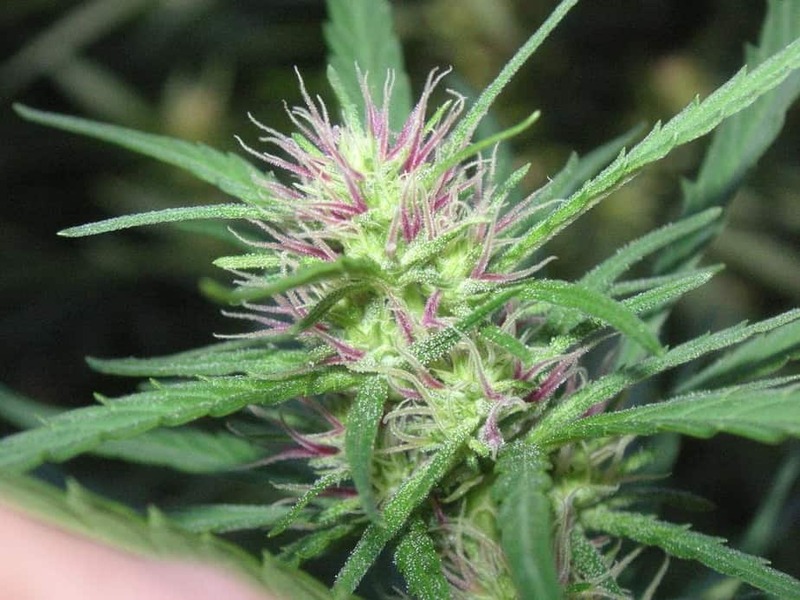 Also, as the flowering time exceeds 10 weeks, Panama Red will appeal more to commercial cultivators rather than private growers. You’ve to wait patiently for 77-84 days before flowers begin to appear and when these fully mature, you may reap 12-16 ounces from each sq. meter. 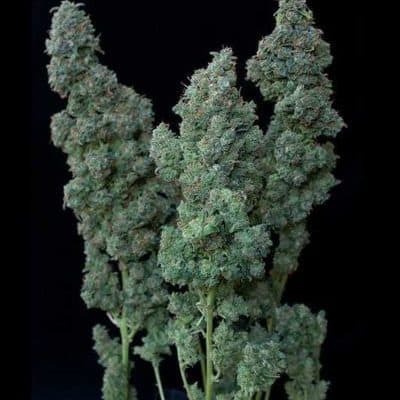 Outdoors, the crop is ready to be harvested towards the end of October when you’ll have 16 ounces of buds to collect from every plant. Panama Red is a heavy feeder which means you’ll have to be generous in supplying organic nutrients at all stages. Also, use the best quality of top soil so that the seeds sprout quickly and grow up to be healthy plants. Since the plants grow really tall and become bushy, you’ll have to resort to paring the canopy and the branches regularly to allow light and air to reach the lower part. 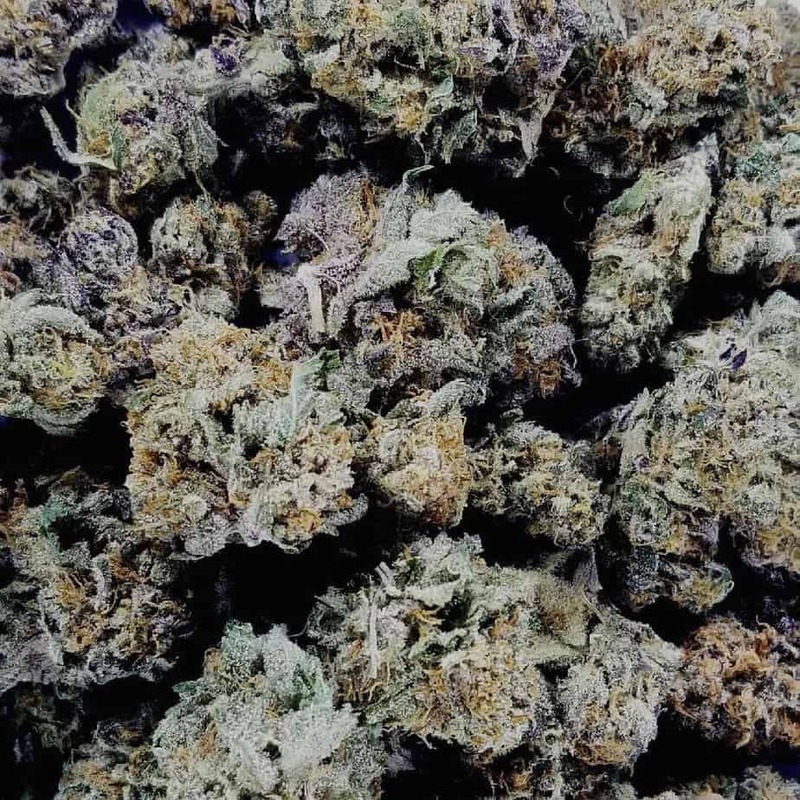 Moderate THC content with low CBD potency makes this strain ideal to be used by veterans as well as inexperienced stoners. 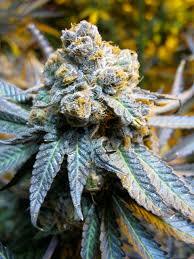 Flavors are a mellowed combination of grapefruit, tropical fruits, herbs, and spices. The fragrances are a heady blend of earthiness and citrusy sweetness.